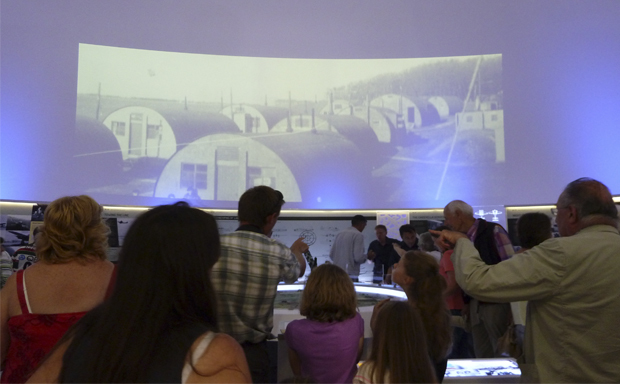 As an anti-aircraft defence training building, Langham Dome used state-of-the-art audiovisual equipment to teach trainee gunners. As part of the Dome's re-imagining, Ugly Studios aimed to reveal how the technology behind it inspired much of the entertainment industry as we know it today. 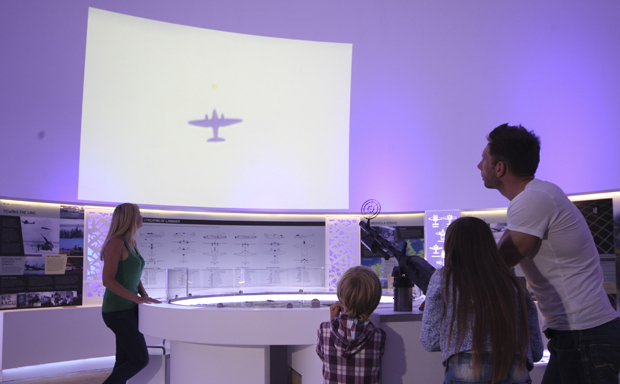 We aspired to represent the Dome as it was during World War Two - a place of innovative technology and design. 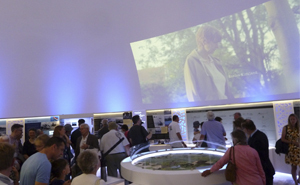 We envisioned a projection system against the curved walls, displaying three specially-commissioned films. 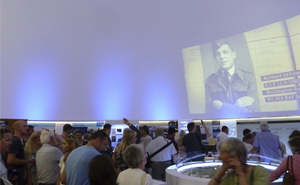 Internal and external sound-systems would restore the atmosphere of the Dome in its heyday, with films and the original gunnery soundtrack playing inside, and Beaufighter recordings echoing over the fields outside.